The end of the winter marks the renaissance of the silky soft textures and more visionary tailoring patterns. 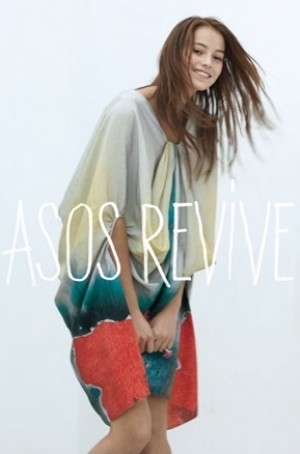 The ASOS Spring/Summer 2011 lookbook reveals a set of stylish outfit ideas that can take you to a Bohemian cruise to explore the world of pleated and floor-sweeping dresses as well as chic color combination ideas. Gone are the days of style limitations, it's time to bring out the inner style puss and experiment with these faddish looks. Ramp up your wardrobe for the upcoming season with the hottest looks inspired by the Boho style wave that ruled the red carpet as well as the catwalk. 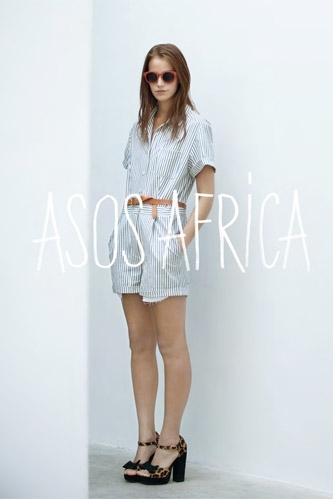 Make all your appearances spectacular by taking a closer glimpse at the ASOS Spring/Summer 2011 lookbook and spot the clothing items and style accessories that help you stand out from the crowd and stand up against monotony and dull looks. Rock out the stylish maxi skirts, pleated dresses as well as muted and pastel shades to show off your creativity as well as big league style sense. Add edge to your apparel by pulling off some surprising outfit ideas, or you can keep things simpler and classy with the time-tested and safest outfit combos. If you wish to become an undeniable fashion force and would like to inspire millions with your look, feel free to adopt a more experimentalist attitude when it comes to building up award-winning outfits for the warm months. 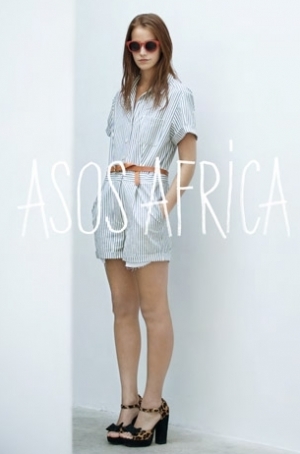 Thanks to the mild weather you'll be able to sport some of the hottest skirts and ruffled as well as pleated dresses and cute rompers also lined up in the Spring/Summer 2011 Lookbook of ASOS. The up-and-coming style trends will teach you how to come up with the most visionary looks and embed in your wardrobe some of the key items of the season. 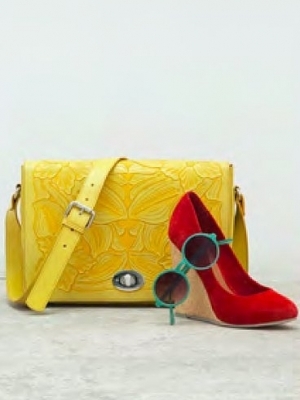 ASOS also includes some of the hottest accessories of the next season into this fashionable gallery which proves to contain the best details to complement a scene-stealing outfit. 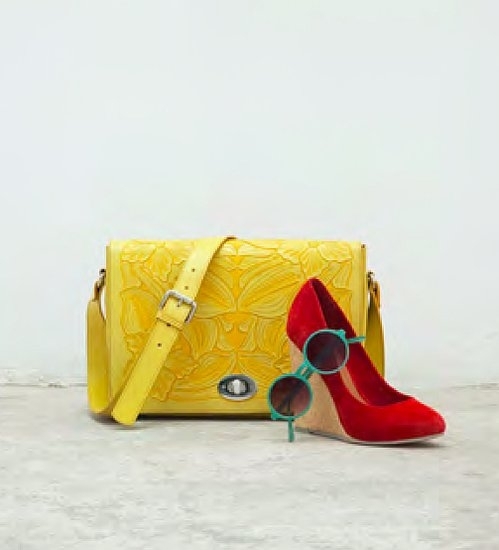 The final touch to your Boho chic and summer look is to choose the best headwear, shoes and handbags. High heels are perfect to bring out the femme fatale of your personality whereas wedges are perfect to combine comfort with vogue and feel uber-confident in your skin. Choose from the neutral shaded designs for a classy and vintage-chic look whereas the colorful and more vibrating pieces are simply perfect to shine through the crowd and make a real statement. Look refreshed and prepared for the arrival of the multitude of style tendencies that will surely rock your world. Let ASOS take you to a brand new and unfamiliar field of style ideas that bring out the best of your personality as well as silhouette. The cute and printed shorts, shirts as well as bulky dresses and cute sunny weather rompers are some of the must have style items that should occupy a prominent position in your wardrobe especially if you're not afraid to show off your new age fashionista ambitions. No need to stick with your last year look when you have all that it takes to start your fabulous and voguish style metamorphosis with the help of these dapper outfit ideas presented by ASOS, as one of the mass-merizing clothing lines from the market.